savesstlaurentius church and save it, now. Now, that the Pope is coming, this is more crucial and vital than ever. I believe and know that this can and will be done. In God’s name, not the politicians and their deal-making. Money comes first to them, I say God, and our Faith comes first. God and God’s mission is always first,He is never wrong. The men, have just too many motives, all about them. This is for the people, and the whole community, and for the highest good. “NO”! “IMPOSSIBLE” is not an OPTION!!! 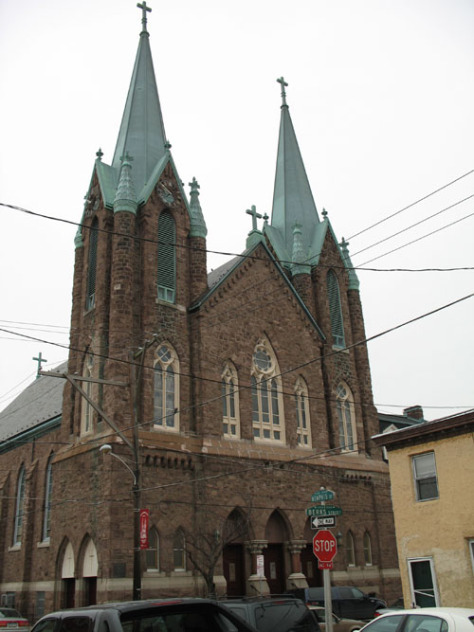 Savestlaurentis Church and save it Now. It’s on of the Best projects on the to do list , to benefit everyone…..